Aquapoint supply Water Coolers (water chillers) for Wakefield and the Yorkshire region. We know that water coolers are vital to any business. Keeping employees hydrated is key in maintaining work performance levels and let’s not forget that water coolers also provide a meeting point for your staff which can result in great ideas and improved communication. Whether you live in Wakefield or any other part of West Yorkshire, we can install and fully maintain any water dispenser as well as deliver extra water bottles just when you need them. Our deliveries are designed to meet your drinking water needs and our friendly and helpful local team are on hand to solve any issues. 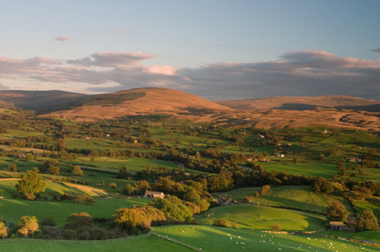 We source and bottle our own water from a deep natural aquifer located in North Yorkshire. Because Aquapoint are a local company our water doesn’t travel too far and we can quickly meet customer demand for water or repairs to our water chillers.